What is a 'Roving Gym'? "Roving Gyms" offer a free indoor play space for parents and caregivers of preschool aged children. This program will encourage physical literacy, allow families to connect with other families, while children to have a great time playing! 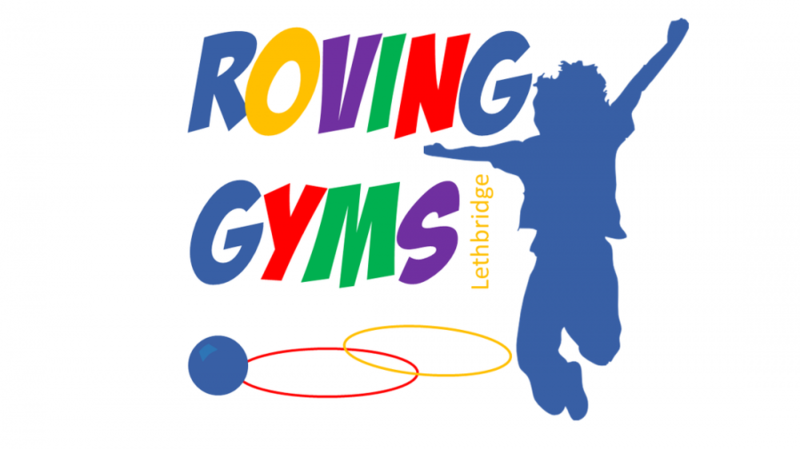 For information on Roving Gyms in Lethbridge, click here. The January to March 2018 schedule and registration can be found here.